Have questions about our Parish? Our entire team has been trained to ensure you're receiving the best information possible. From basic questions to complex inquiries, we're here to help! Interested in learning more about our services? Our office team take the time to discuss your questions to help you make smart decisions that best meet your needs. The Community Hall is a large, beautiful, open space suitable for functions including conferences, community events, seminars, corporate functions, exhibitions, weddings receptions and private events. 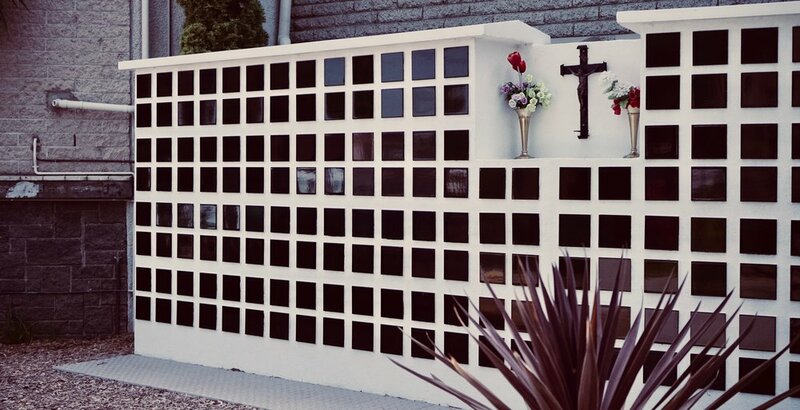 Inquire about our Memorial Wall. © St Peter's Parish Clayton 2019. All Rights Reserved.